An independent stadium expert told the Hillsborough inquest today there were not enough turnstiles for Liverpool fans and the height and layout of crush barriers on the Leppings Lane terrace did not comply with safety guidelines. John Cutlack, a structural engineer, also said the capacity of the terraces had been over-estimated. 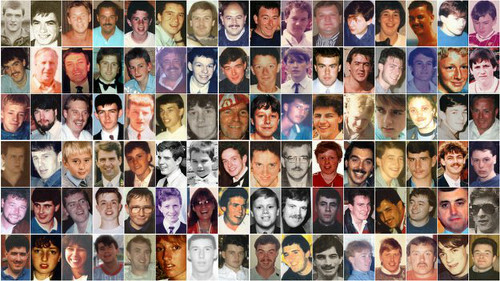 The disaster on April 15, 1989, claimed the lives of 96 Liverpool fans, crushed to death at the start of an FA Cup semi-final against Nottingham Forest in Sheffield. Mr Cutlack has been instructed by the coroner Lord Justice Goldring to give his expert advice on stadium safety, having heard weeks of evidence from witnesses responsible for safety from Sheffield Wednesday, the club that hosted the game, fire, police and the local authority. Christina Lambert QC, counsel for the inquests, said: "So we now get to the pith of your evidence, in which you are going to express your opinions?" Mr Cutlack replied: "At last." The inquest has heard the ground's safety certificate was issued in 1979, when it was "designated" a stadium that needed one due to its size and status. It was then decided the capacity of the stadium should be 50,000, while it was estimated the Leppings Lane end could safely hold 10,100 fans. Mr Cutlack said: "It's important we go back to 1979, some of the seeds of this disaster were sown in 1979." He said the barrier height and layout did not comply with the safety guidance for sports stadia given in the government's Green Guide. In pens three and four, where the fans were crushed to death, four barriers were substantially too low and three marginally too high. Because of this the designated safe capacity should have been lowered, Mr Cutlack said. The inquest heard pen three had been estimated to be able to hold 1,000 fans, and pen four 1,200 each, but Mr Cutlack said pen three should have had a capacity of 680 and pen four 780. The whole terrace in the stadium's safety certificate had a capacity of 7,200 but he said it should have been 5,425, with the north west corner given an official capacity of 2,900 when the "absolute maximum" should have been 2,300. Mr Cutlack said there also should have been a system to monitor the distribution of fans onto the terraces. The jury have heard there was no way of stopping too many fans arriving and instead of accessing the terraces at side entrances, simply going up the central tunnel underneath the seated upper tier, leading directly to pens three and four behind the goal. And while the 29,000 Nottingham Forest fans had more than 60 turnstiles allocated to them, the Liverpool fans had just 23, which was 10 too few, according to Mr Cutlack. Mr Cutlack said the Green Guide was issued by the Home Office in 1976 and 1986, dealing with existing sports grounds. It took a "flexible" approach in its guidelines, he said, because it recognised the huge differences in the size and nature of different stadiums and the events they would host. But Mr Cutlack added: "I think the word 'flexible' has been seized upon by a number of people as a means of extricating themselves from a position they rather wish they had not got into." He said the height of some barriers on the Leppings Lane terrace were 300% outside the guidelines. Mr Cutlack said: "I think it's quite ridiculous that that could in any way be viewed as a marginal deviation from the Green Guide." 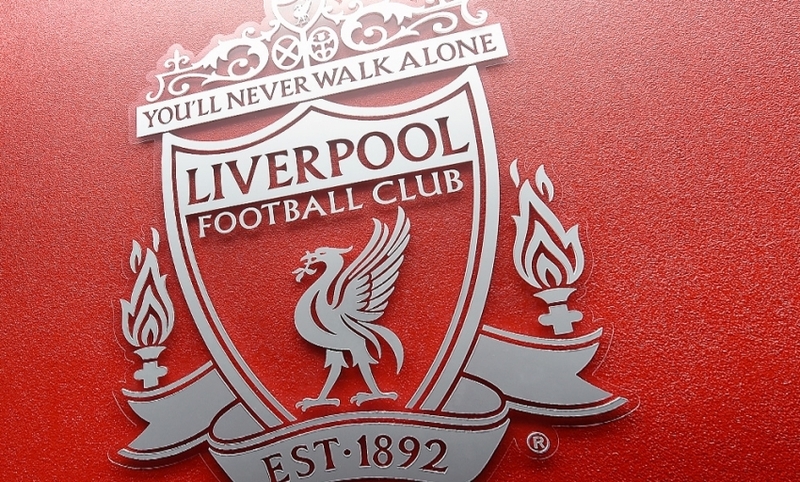 He also said the fact that Hillsborough was a "top" ground, the third largest ground in the league at the time and designated to hold 54,000 capacity FA Cup semi-finals, should have meant less deviation from guidelines and the use of "flexibility" in their interpretation. Mr Cutlack said the layout of barriers was done to allow fans to move about but also to prevent a "waterfall effect" of crowd surges. The Green Guide said in a horizontal line gaps between barriers should be no less than 1.1 and 1.4 metres. But on pens three and four on Leppings Lane every gap was outside the limits except for two instances Mr Cutlack said, some "very substantially", in other words the spaces between were too large. Mr Cutlack also said engineers had a formula for calculating the standard of the viewing area from a terrace. This was important, he said, if people cannot see the action they will move around and this can lead to forces and crowd surges. He said the Leppings Lane terrace was "substantially lower" than the acceptable minimum. The hearing in Warrington was adjourned until tomorrow morning.